In episode 3, we talk about plague towns and brownies, and also about comics! 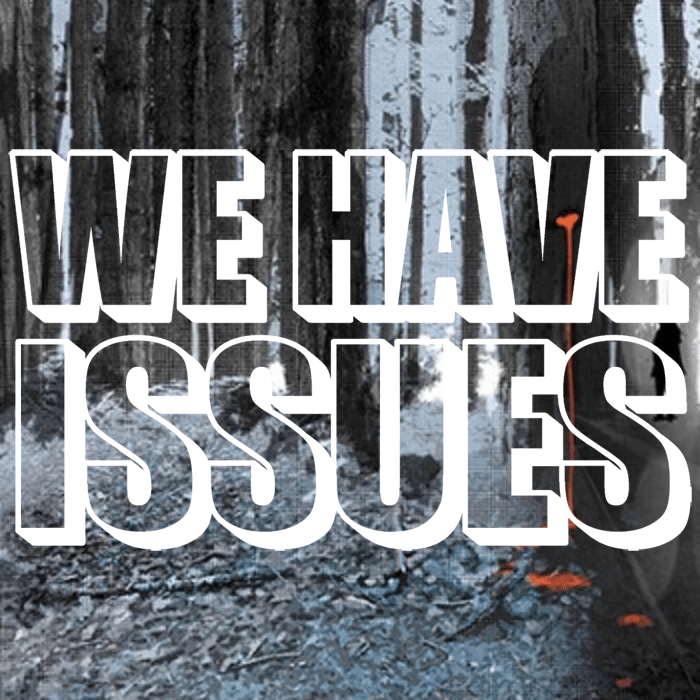 Mainly, we talk about Wytches! Contribution from Kehaar on Batman Cacophony – buy it here! Tagged Adam Kubert, Andrei Bressan, Archie, AXIS, Batman, Birthright, Image, Jock, Joshua Williamson, Kevin Smith, Marvel, Rick Remender, Robert Hack, Roberto Aguirre-Sacasa, Sabrina, Scott Snyder, Walt Flanagan, Wytches. « WHI – Akira The Don Has Issues!